ENIGMA (DEFINITION): 1. SOMETHING WHICH BAFFLES OR PERPLEXES. 2. AN OCCURRENCE OR THING THAT IS OUTSIDE THE BOUNDARIES OF WHAT WOULD BE CONSIDERED NORMAL. 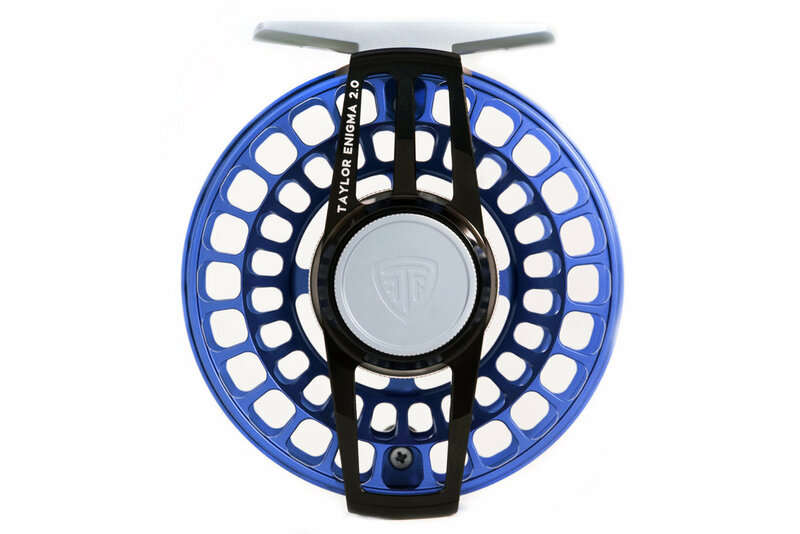 Our goal with the Enigma ESD was to create a new type of unsealed drag with many of the same desired qualities of a sealed drag. 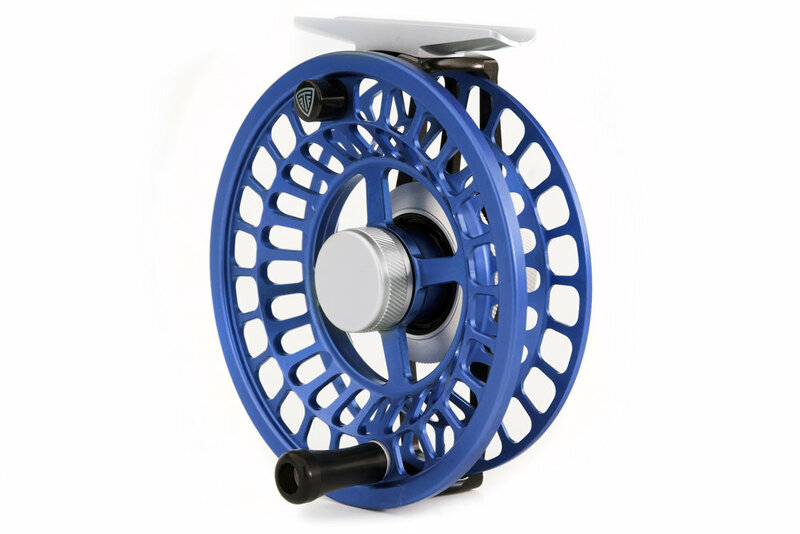 The Enigma ESD (EXTERIOR SEALED DRAG) was a hybrid reel being neither sealed nor unsealed. 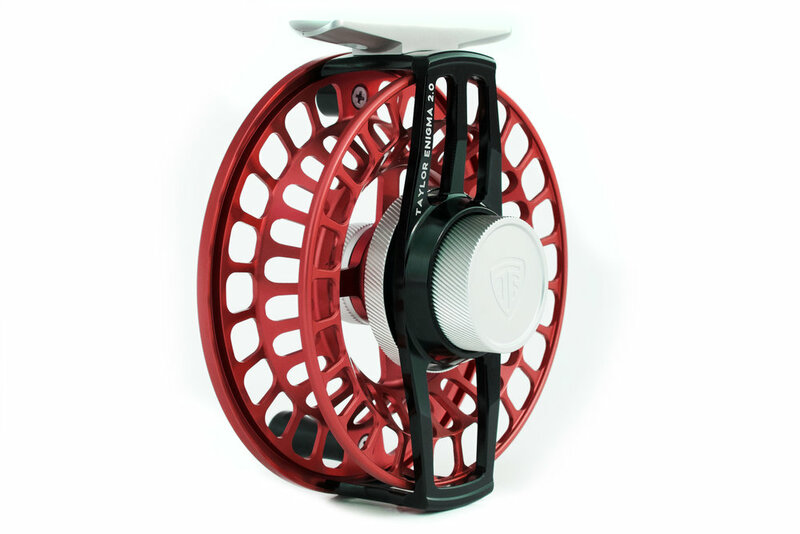 The 2.0 takes all the things that were great about the original Enigma to a whole new level. 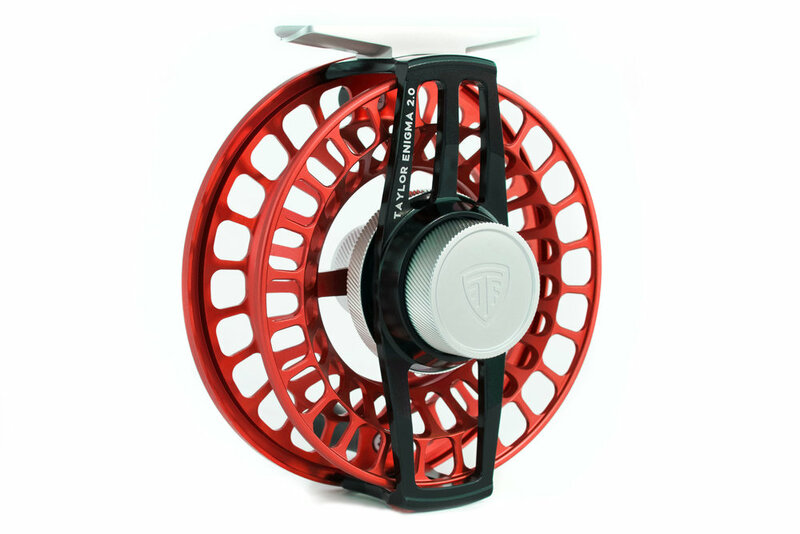 The 2.0 is lighter, stronger, and features an improved version of the ESD drag system. 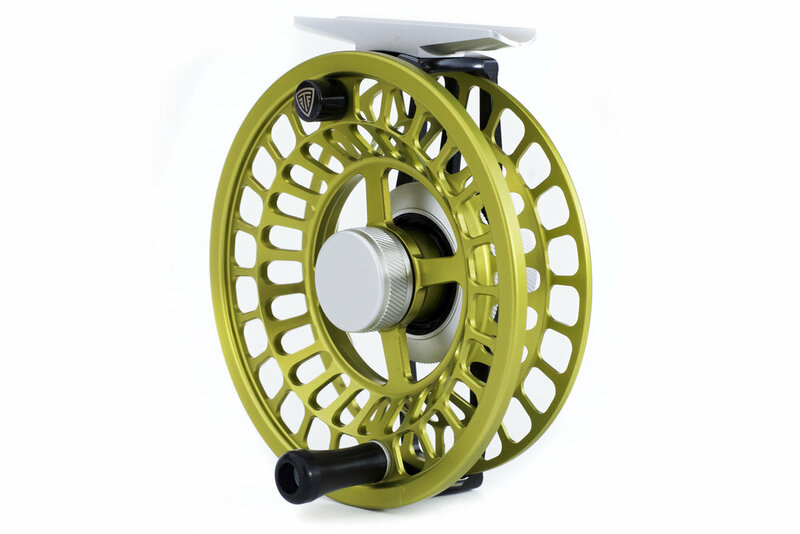 The Enigma ESD 2.0 is everything you could desire in a fully machined ultralight fly fishing reel! 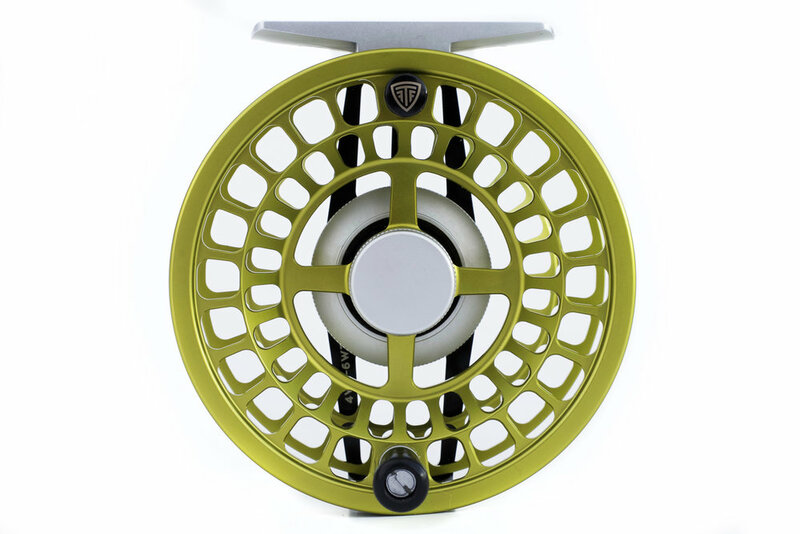 - Powerful Carbon Fiber Disk Drag System; Strong enough for large fish and subtle enough to protect the finest tippets.